Offering softball pitching instruction (beginner and advanced). Erin is an Alumni of Monticello High School where she played softball for 5 years. Erin was a 1st Team All-State, 1st Team All-Region, and 1st Team All-Conference Pitcher while at Monticello. She led her team to three Conference Championships and the school’s first State Softball Appearance. Erin continued her pitching career at Loras College where she played softball for three years. She also has a background in coaching; while in college Erin coached freshmen softball at Western Dubuque High School (1 year) and then continued her coaching career at West Delaware as an assistant for three more years. 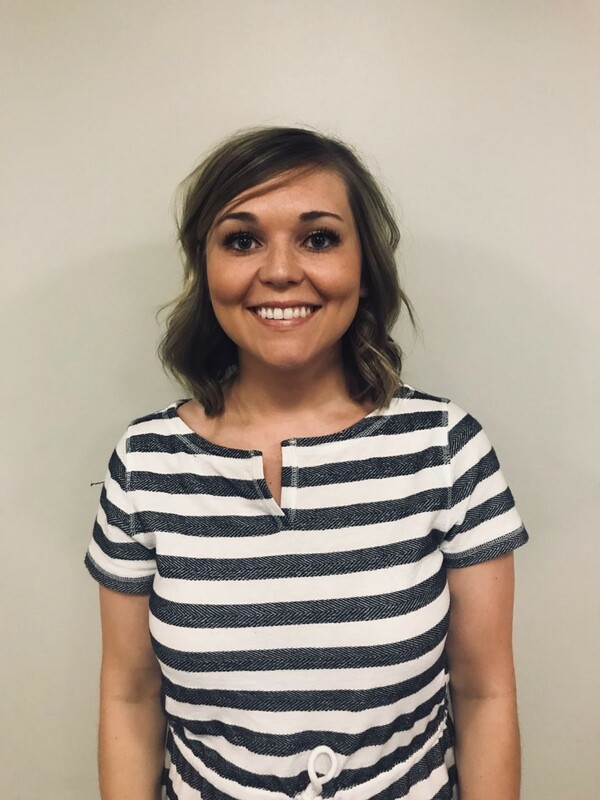 Erin graduated from Loras College in 2017 with an accounting degree and is currently employed with Crescent Electric Supply Company as an ERP Solutions Consultant; she travels around the country and trains employees on their computer system.